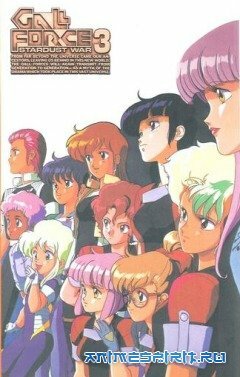 Gall Force 3 - Stardust Wa. Wednesday, April 15th, 2015 at 10:35 pm	and is filed under About Anime. Anime Blog, mrlololoshka.ru is proudly powered by WordPress.